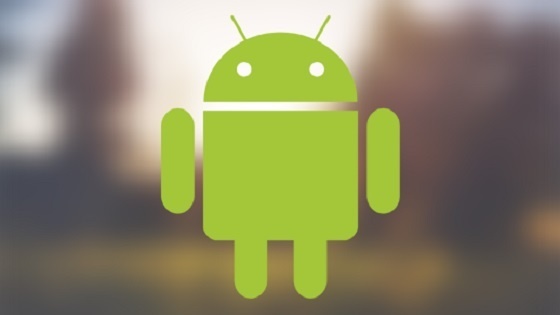 Android devices are designed to perform numerous tasks effortlessly. You can perform a range of tasks, including calls, chats, browsing, listening to music, taking pictures, using apps and lots more. Due to these tasks, Android devices face certain performance related issues sometimes. One is that storage space on your device may get cluttered quickly. Here are a few things you can do to free up space on your device. This is the quickest way to free up your internal storage space on your Android device if your device supports SD card slot. You can move most of your files to the SD card. This way you can recover a lot of free space on your Android device. Using Cloud storage is a pretty cool way to instantly recover a lot of storage space on Android device. Storing your files on cloud servers means you can access those files anytime anywhere. Cloud backup offers safe and secure data backup. You can use free backup services with some limitations for personal use, or you can opt for commercial plans to back up a lot more data. Auditing your apps will help you know the culprits of cluttered data on your device. This way you can recognize the large and unnecessary apps on your device. Furthermore, you can remove or back them up on external or cloud servers. This is the easiest way to recover some precious storage space. To check these apps, go toSettings->Storage->Appsand wait for some time until device calculates the storage space covered by the app/apps. Photos and Videos on your device often occupy a lot of storage space. Try to manage these photo and video files to recover some storage space. Delete photos and videos that you no longer need. Next is to try technology to free up space on your Android phone. You can use Android cleaner apps or duplicate file finder tools to detect and remove unnecessary data from your device. These tools work instantly and effectively to clean up your device. You can use them to find unnecessary files. This way you can recover a significant amount of storage space on your Android device. You can free up a lot of storage space by applying these simple steps. One of the benefits of freeing up space is a likely improvement in the performance of your device.